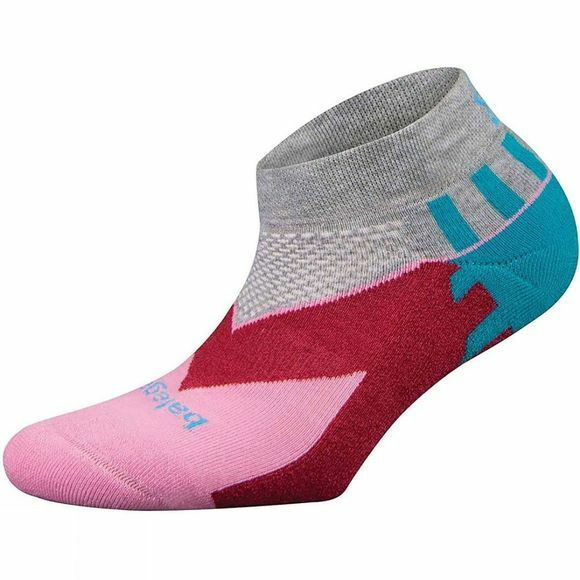 Get ultimate running sock comfort with the updated Balega® Enduro 2 Low Cut Sock. Toes will love the cushy protection of the hand-linked toe closure in this medium-thickness sock. Feet stay cool and comfy thanks the extra breathable mesh. And you'll enjoy added comfort mile after mile with the extra deep heel pocket and perfectly placed cushioning.